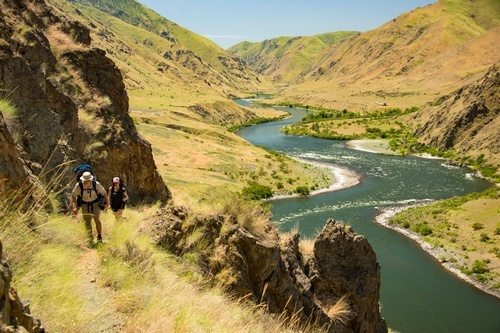 We believe Hells Canyon is one of the true gems of the West. It has been our inspiration, our refuge, and our livelihood for more than 45 years, and we want our guests to experience it the way we do — wild, untamed, and with a healthy appreciation for its power and history. 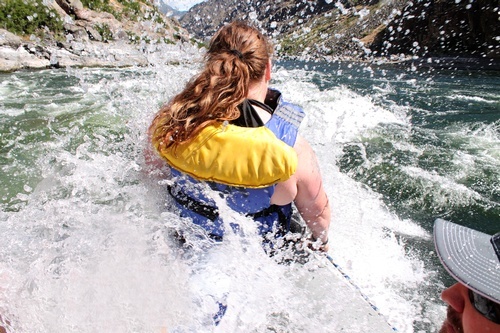 We do this by making the canyon as safe and accessible for everyone. We know that time is precious; our job is to offer our customers priceless reconnection. 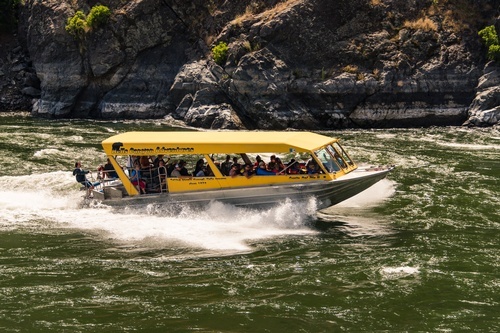 A Hells Canyon Adventures tour is more than a trip. It’s a must-do experience that people from all over the world travel to brave. It’s a chance to disconnect from the busy, tech-heavy world around us and reconnect with nature, friends, and family. There’s nothing like Hells Canyon. We guarantee you’ll walk away with an incredible memory you will talk about for years. For the lodge; from Oxbow, OR travel 8 mi, north on Hells Canyon Dam Rd. on the Idaho side of Hells Canyon Reservoir Look for the carved bears and turn right up the hill on a dirt road to our lodge.